Sooner or later every motorist faces a problem of clogging of the fuel tank of his car. In this case, you can either buy new fuel tank and just replace it or clean it. Driving the car on a rack or a viewing hole. Secure the rear wheels of the car so he did not move and disconnect the fuel sensor. Make sure that there are no nearby flames or very hot objects. Iron brush clean the connection of the fuel tank with the fuel pump and filter. Then wipe these surfaces with a damp cloth. 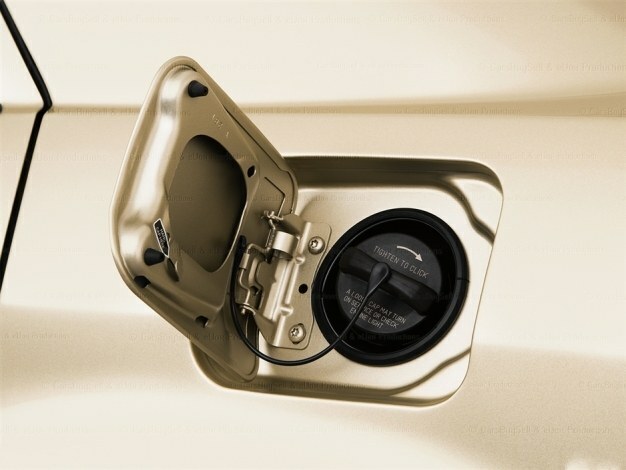 If your tank has a lid to drain the fuel, remove and drain the gasoline into a container. Then remove the hose and drain remaining fuel. Disconnect the neck of the fuel tank, removing the o-ring. Then climb into the trunk and Unscrew the four nuts that attached the tank. After you Unscrew the fuel sender and remove the filter. Merged gasoline rinse tank. With each new sink you'll notice in gasoline pieces of rust and other debris which has accumulated in it. Rinse the tank thoroughly until then, until you notice that the gasoline from the tank flows without dust and visible impurities. You can rinse the tank under running water. For this you definitely need to remove the fuel tank, then rinse it with water from a hose under high pressure. These manipulations should so the same to hold until the water flowing from tank will not be any debris. Dry carefully the tank. After washing leave it to dry in a well ventilated area or outdoors. In order to speed up the drying and to get rid of residual moisture, you can blow the compressor. After washing, treat your fuel tank with a quality rust Converter and again, thoroughly dry it until dry. This is necessary in order to completely remove the rust stuck to the walls. Making sure that the tank is completely dry, reinsert it after checking the fuel pump and fuel filter, so they too can be clogged during use. Instead of gasoline you can use special equipment for cleaning of fuel tanks. But this does not guarantee you high-quality wash, so you can not buy a quality tool before purchasing it, you better learn more about the medium that you plan to purchase.